MTN Nigeria The leader in telecommunications in Nigeria, and a part of a diverse community in Africa and the Middle East, our brand is instantly recognizable. It is through our compelling brand that we are able to attract the right talents who we carefully nurture by continuously improving our employment offerings even beyond reward and recognition. Review legal cases, petitions and internal matters requiring legal input /perspective, consult with all relevant parties, advise on case/petition/legal related matter, provide recommendation on course of action and effectively take appropriate and approved action in accordance with the rules and regulations of MTN. Administer controls to ensure compliance with statutory and regulatory requirements and effectively integrate ethics, compliance and preventive law efforts, ensuring MTN activities are compliant with laid down laws and governing regulations/statutes. 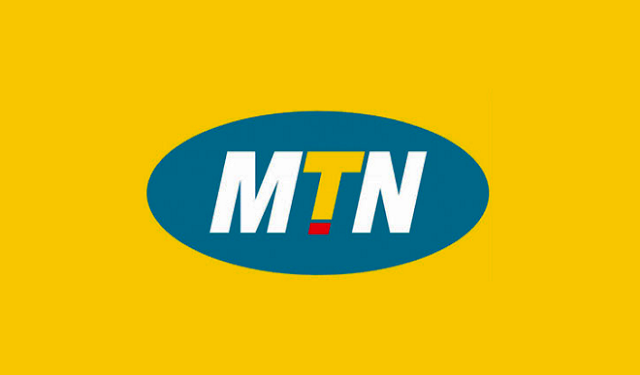 Settle legal issues between MTN and 3rd parties, assisting in managing liquidations and disputes.